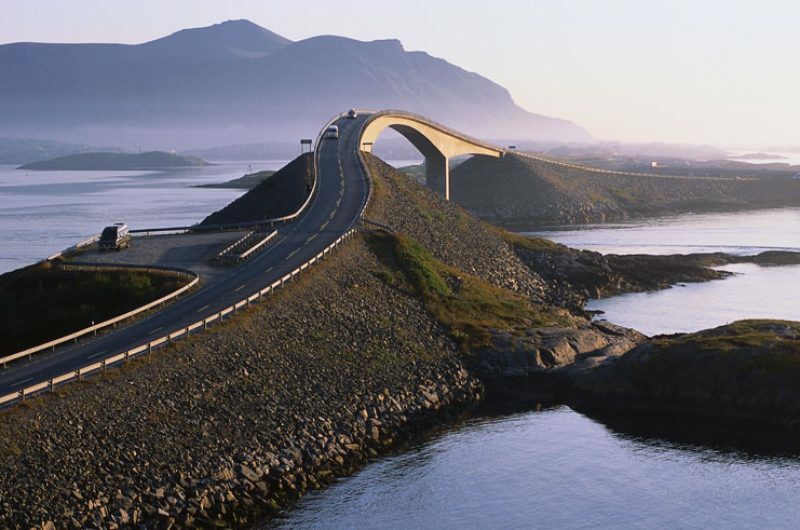 Norway is a land of huge contrasts with a diverse and breathtaking landscape. Famous for its sheer sided fjords, picturesque villages, thick forests and rolling valleys, this country is an outdoor lovers paradise. 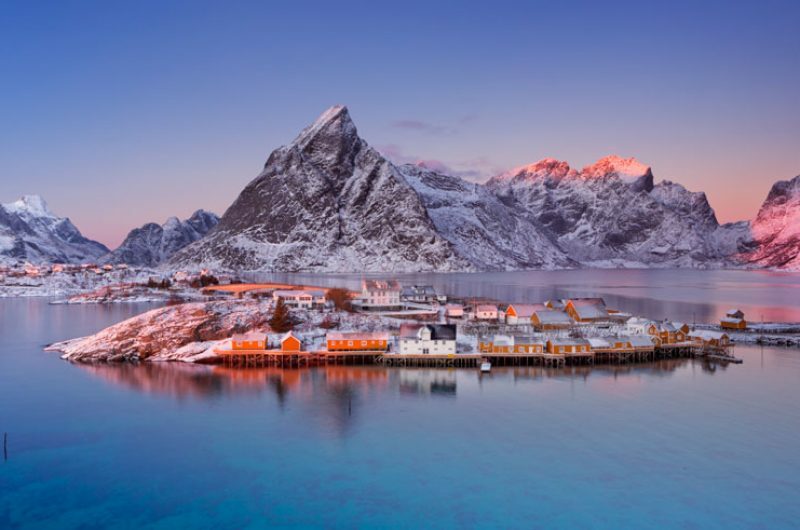 From the enchanting islands of Lofoten and the vibrant city of Tromso, to the dramatic landscapes of Fjord Norway and iconic backdrop of the North Cape, a trip to Norway never fails to impress. Our collection of Norway holidays offer year round experiences, with the winter providing a wealth of opportunities for northern lights viewing and the summer bringing long hours of daylight, perfect for exploring. Norway is characterised by its striking fjords – unimaginably deep water trenches where the highest mountains and cliffs literally rise right out of the sea. It stretches from the Skagerrak, the channel which separates Norway from Denmark in the south, past the Arctic Circle all the way northwards to the Barents Sea and the Russian Border. Beyond the iconic fjords, impressive glaciers, dense forests, sprawling plains, glorious river valleys and a sprinkling of picture-perfect towns and villages all add to the mix. There is a wonderfully exhilarating feeling of space wherever you go in Norway. This vast and beautiful country has a population of just 4.8 million, which equates to around 12 people per square kilometre, so when exploring the countryside you can often feel like you have it all to yourself. 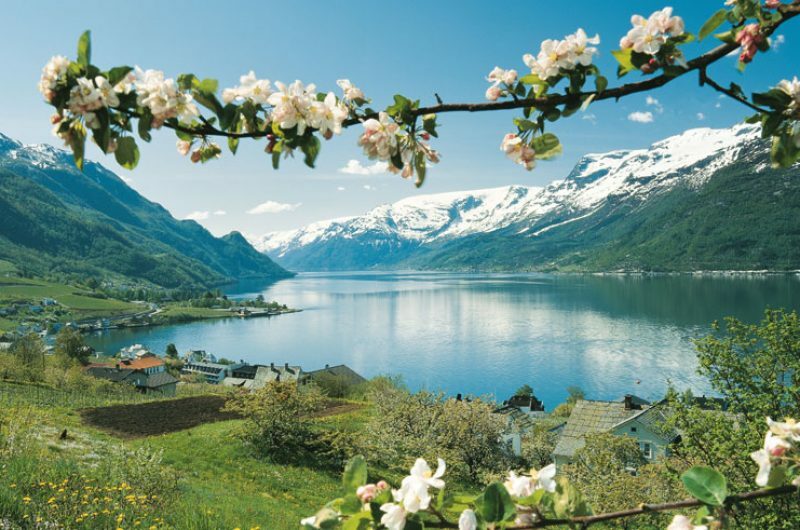 Hunt for the mesmerising northern lights in Tromso, cruise to the North Cape on a coastal voyage, explore the mighty Sognefjord on a summer self-drive or ride the Flam Corkscrew railway. 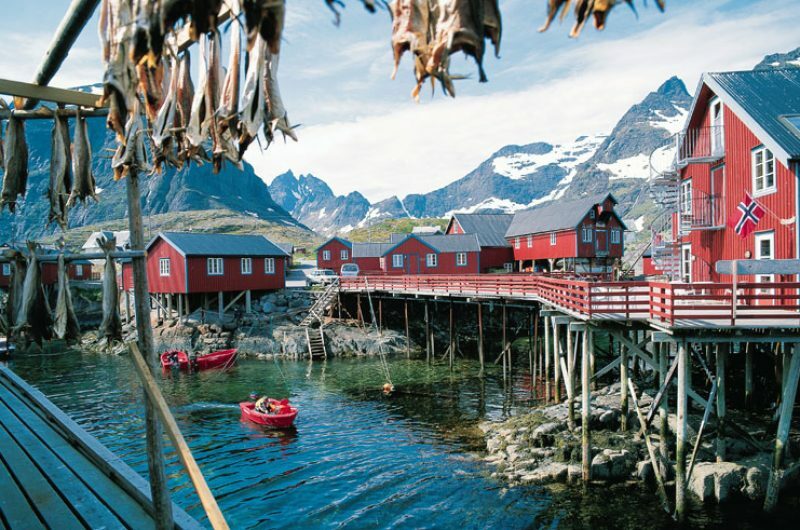 From historic Oslo, to atmospheric Bergen & the fjords to the enchanting Lofoten Islands, whatever your interests we offer a range of holidays to Norway that showcase the best of the country taking in well-known sights as well as some hidden gems. 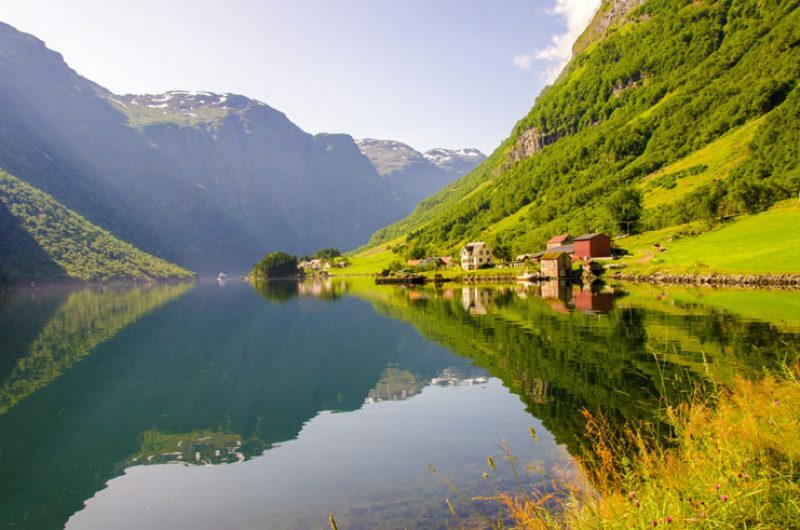 Norway’s iconic fjords are an international benchmark for natural beauty. Jumping off from the historic Hanseatic town of Bergen, explore the fjords of this tremendously tortuous coastline by Hurtigruten cruise or local ferry, by car, train – or a combination of all three! Home to the highest mountains in Northern Europe, deep forests bordering Sweden, salmon rivers, rocky coastline and the historic former capital city Trondheim, Norway’s East and Central regions are as well known for their fascinating history and heritage as for the landscape. Home to the Sami people, in summer Northern Norway is the land of the Midnight Sun – and in winter, the northern lights set the sky alight. The oldest of the Scandinavian capital cities, Norway’s capital is a blend of modern style and traditional charm. Appealing architecture, spacious streets, picturesque squares and numerous cafes and restaurants give Oslo a very pleasant atmosphere. 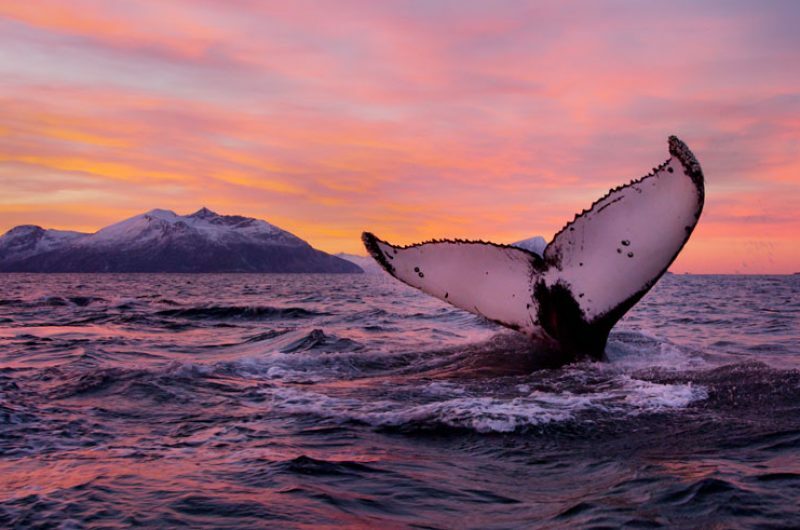 Norway’s fairytale southern region provides a microcosm of the country’s natural wonders. 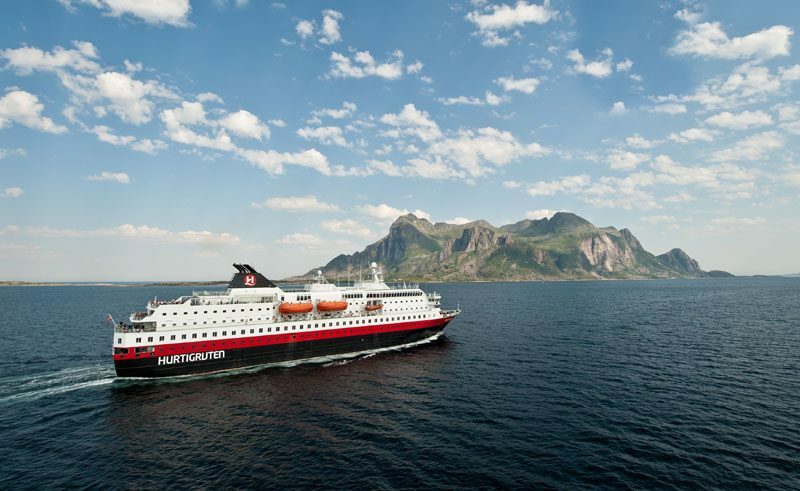 One of the most recognised brands in Norway, Hurtigruten refers to the traditional coastal route taken by working steamers from Bergen in the south fjords to the North Cape at the top of Finnmark, Norway’s most northerly region. Though still a trading route, such is the magnificence of the scenery that this has become the most popular way for visitors to experience the iconic coastline. 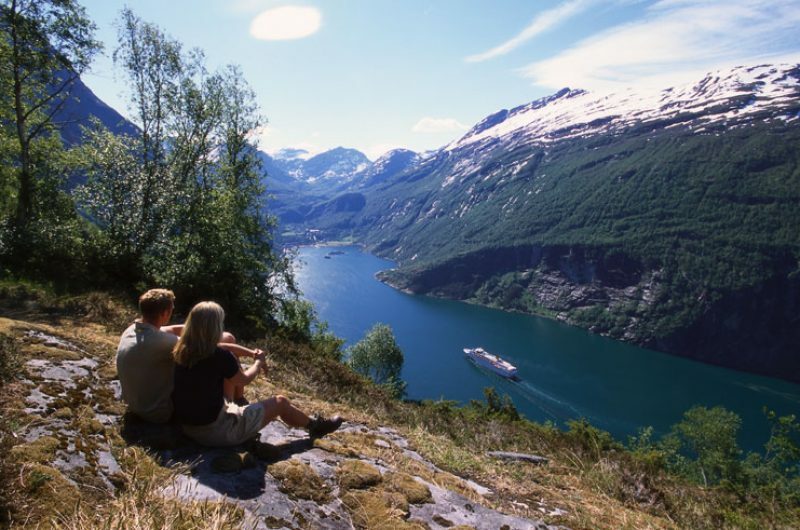 Sailing year round, the Hurtigruten fleet consists of 13 ships, with itineraries ranging from three to eleven nights. These modular routes make it easy to include a taste of coastal cruising on a tailor made holiday. The best vacation we have ever had. Didn't want to leave when it was over. Fantastic service from Discover the World. Alex listened to what we wanted and put together a great trip. As always, detailed information meant everything ran smoothly. 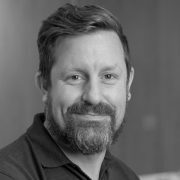 Mark took time to arrange our itinerary the way we wanted it which included swapping the order of the places to visit to suit us better. It was all worked out brilliantly. They offered expert advice from someone who knew the hotel and resort and arranged everything. We were able to make informed choices and as a result the whole holiday met and exceeded our expectations. Excellent itinerary booklet in a useable size. it was very easy to follow and to keep on hand.All accommodation was top class, the views were so majestic they actually took our breath away. I struggle to use phones, so they were happy to do correspondence via email to book everything. Fantastic from start to finish, very well planned. Would definately recommend!